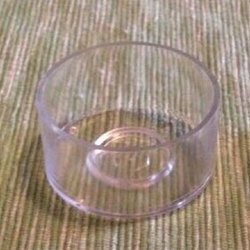 High Quality with Clarity Polycarbonate Fire Retardant Tea Light Cups for Candles. We deal in Tea Light Aluminium Cup. 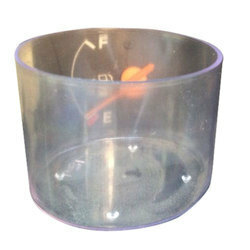 Our client can avail from us an wide range of Glass Tea Light Cups. These are widely demanded by several homes, offices, restaurants and hotels. Our Glass Tea Light Cups are designed in accordance with international quality norms. Available at market leading price. Tea light cup can be used to make candles . These are of good quality. The sturdiness and transparency of the Candle PC T Light Cup provided by us make it suitable for use in various applications. This cup is available to clients at affordable market prices. We deal in Aluminium Tea Light Cup. 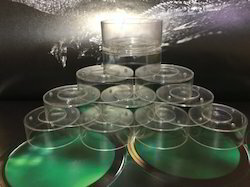 These plastic tealight cups are made of polycarbonate material. We deal in Tea Light Aluminium Cup..